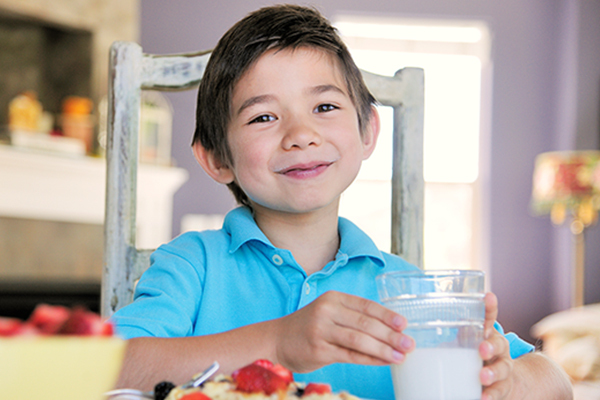 There's a better way to say "try harder"
There are things that we do everyday that can be a bit tricky for kids -- the simple task of learning to use dinner utensils, for example, or pouring milk into a glass, or tying shoelaces. 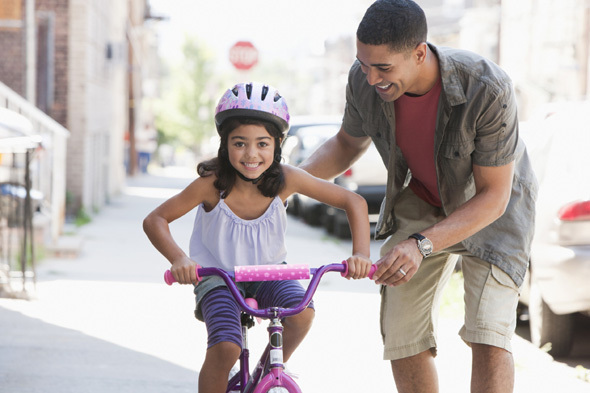 For older kids, it could be learning to ride a bike. During all the continuous trying and failing, it can’t be avoided that at one point the child might want to give up. That’s where the parent comes in and says “Try. Try again.” However, life coach Kelly Rudolph told Yahoo Parenting that there’s a better way of saying it. Use “practice” instead of “try”. “Practice” implies a “can do” attitude and promotes improvement rather than just simply seeing what will happen next. “['Try'] is a word we use when we don’t expect success or don’t want to do something,” said Rudolph. She also recommends substituting “try” with action-oriented words like “do it” or “check it out” as these words don’t have the negative association as the word “try”. And the next time your child says he can’t do something, don’t say “try harder” -- say “practice more” instead. Read the full article on Yahoo here.